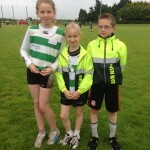 There is a large number of athletes who are members of Youghal AC. The main training venue is at Tower Park Youghal. Some of the successes enjoyed by local athletes include both Cross Country and Track and Field events. Fearghal Curtin who is 15 has won 9 All Ireland titles to date including the Junior All Ireland Cross Country and Junior 1500m titles in 2013 on behalf of Midleton CBS. He also won County 800m, 1500m and 3000m, Munster 1500m, 3000m last May and June. 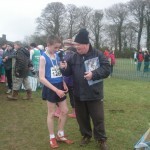 He represented Munster Schools in the Intermediate 3000m and won a bronze Tailteann medal. 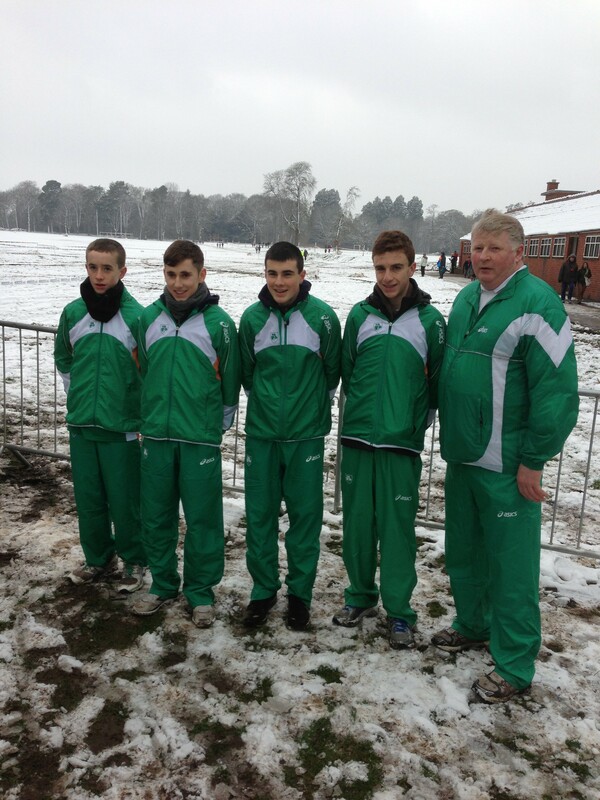 He was on the Irish u16 team last January and won his first Gold Irish team medal in Cardiff, Wales. 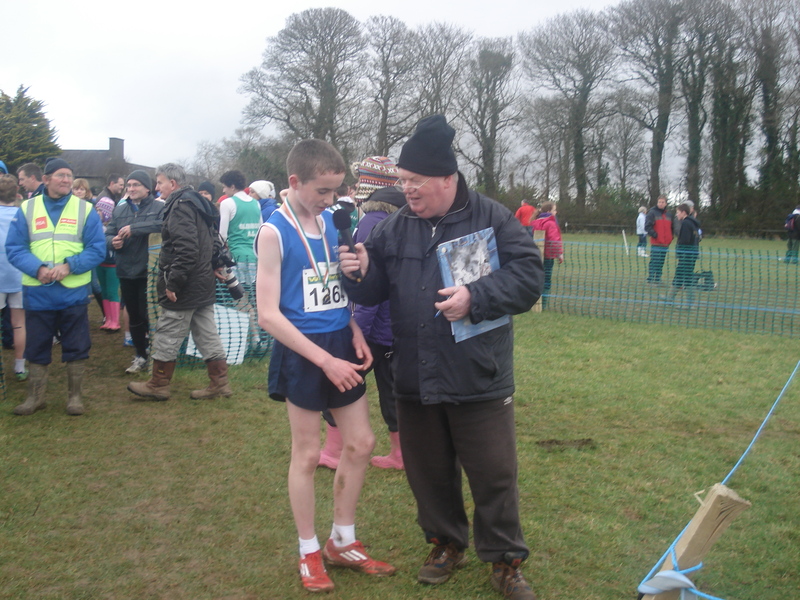 He recently won the County U15 and u16 Cross Country titles and the Munster U16 title. He was selected for the U16 Irish team to compete in Queenstown, Antrim on 4th January 2013 following his 2nd placing in the U16 All Ireland Cross Country at Santry recently. 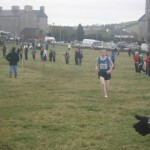 Fearghal won the Munster Cross Country Athlete of the Year Award in 2012. Sean Broderick has also excelled at Track and Field events winning Munster medals in the U15 Long Jump, 80m and High Jump in Nenagh. He also won a Munster schools medal in the Sprint Hurdles and an All Ireland Junior Relay medal with Midleton CBS. 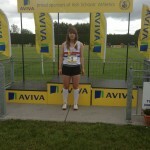 Lauren O’ Mahoney won County and Munster Javelin titles in U17 and also won an All Ireland Schools Intermediate medal. 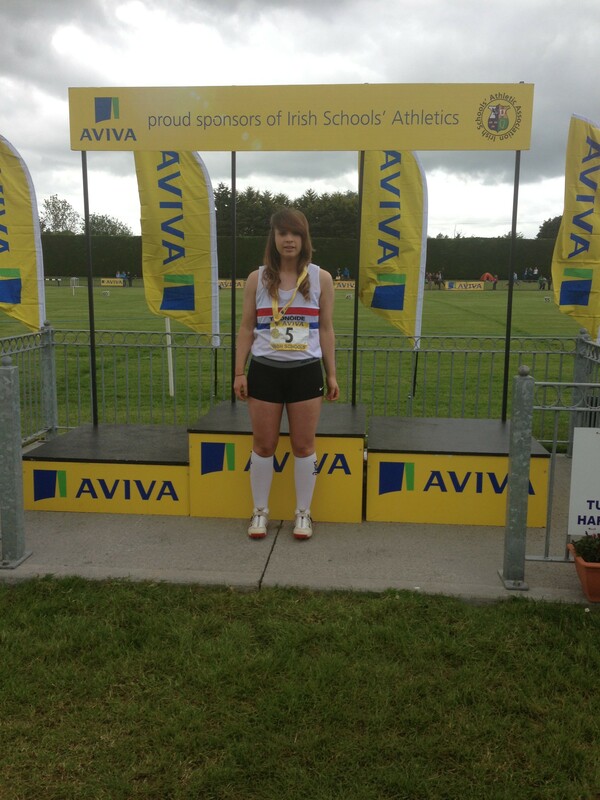 Lauren also won a Tailteann medal in the Intermediate Javelin representing Munster schools on behalf of St. Marys. Jennifer Hennessy won medals in the U16 County and Munster 800m and 1500m. 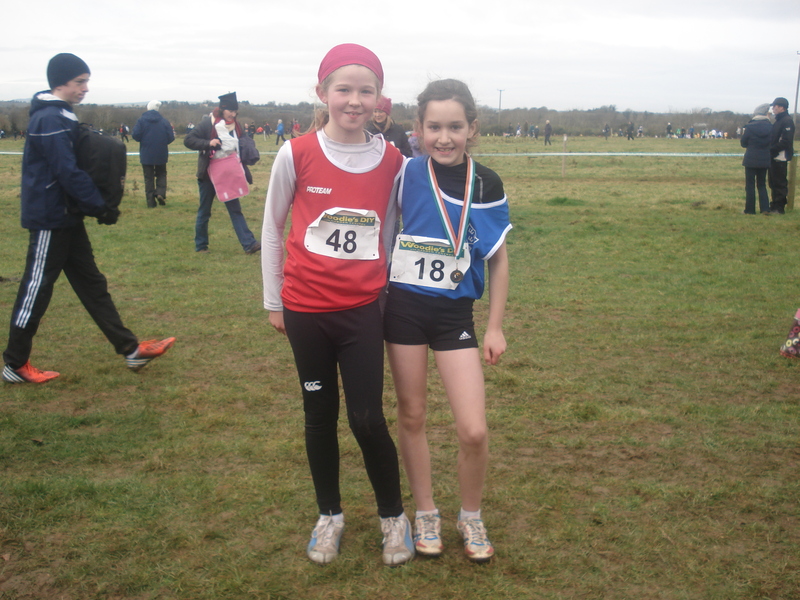 Jennifer also runs on the Munster and Cork teams regularly in her age group in Cross Country. Patricia Curtin won the Senior Girls Javelin title and also medalled at the County, Munster and All Ireland Javelin events. Kerrie Barrett recently won two medals at the Munster B Championships and also qualified to run in the Cork team at the All Irelands both in 2012 and in 2013. 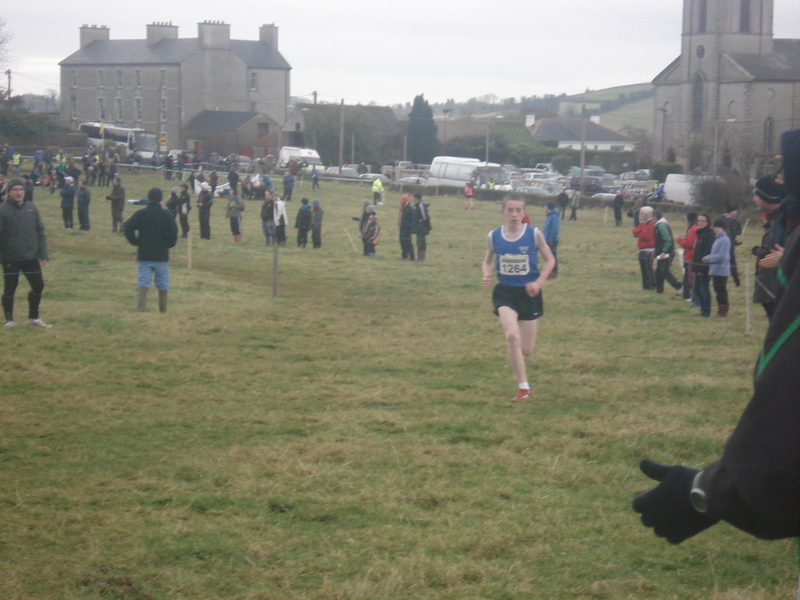 Ciaran McNamee recently won a County individual medal and a Cork team medal at the Munster Cross Country Championships. He will run on the Cork team at the All Irelands in Waterford on 15th December. Emma Landers is a regular medal winner at Counties and Munster events. 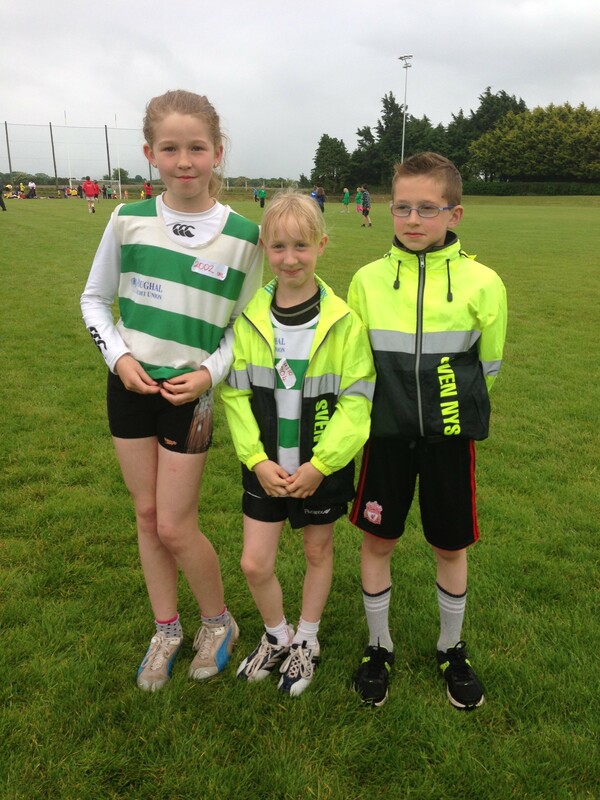 She won three medals at the U10 Munster Cross Country Championships in Limerick last month. 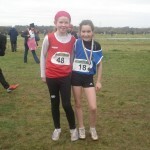 Her Youghal AC team won the team title. Emma won an individual medal, a Cork team medal and a team medal. Liam McCarthy also excelled in his first track and field season this year winning two County medals in the 80m and 200m in u14. He went on to win his first Munster medal in the 200m. Eoin O’ Brien also won a County and Munster Cross Country medal recently and has qualified to run on the Cork team twice in the last 12 months. A mention to Noel Curtin who won the O/50 Cross Country title and was the first scorer on the Cork team last Sunday 1st December at the Masters Cross Country. Noel is very involved in Cross Country and Middle Distance coaching in the club. There are other athletes who are also competing and we hope to hear a lot about these in the future. The club would be very interested in hearing from older juveniles who would be interested in taking up athletics.